A uniquely luxurious polishing powder that gently cleanses and exfoliates all skin types. This ultrasoft micro-exfoliating blend removes debris and oil from pores while providing long-term hydration and anti-aging benefits. 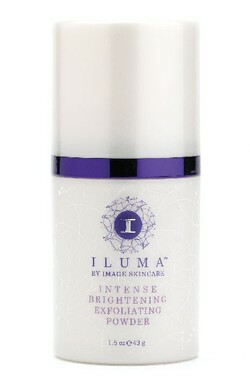 Contains a new generation of natural botanicals, enzymes and antioxidants to help skin reach a new level of radiance. Paraben free. Gentle enough for daily use and perfect for all skin types this micro exfoliating powder combined with botanical brighteners, buffs away dead skin cells leaving skin smooth, illuminated and ready to absorb active ingredients in serums and repair crèmes. All skin types, aging, loss of radiance.